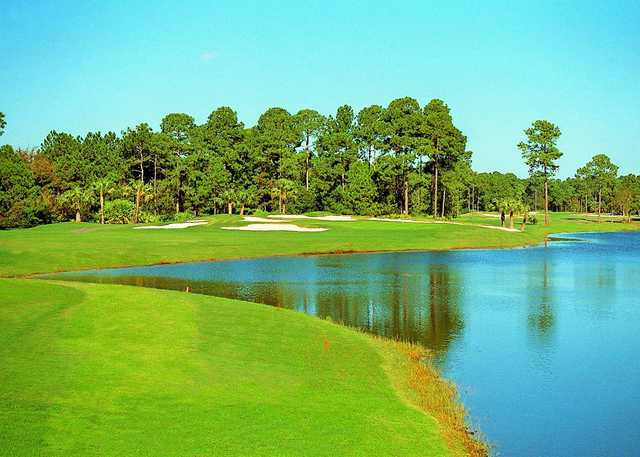 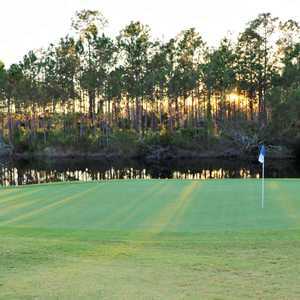 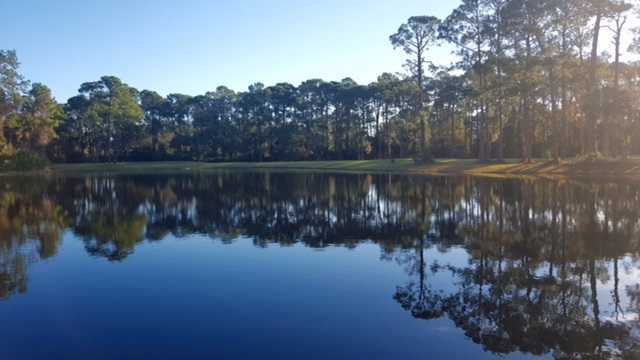 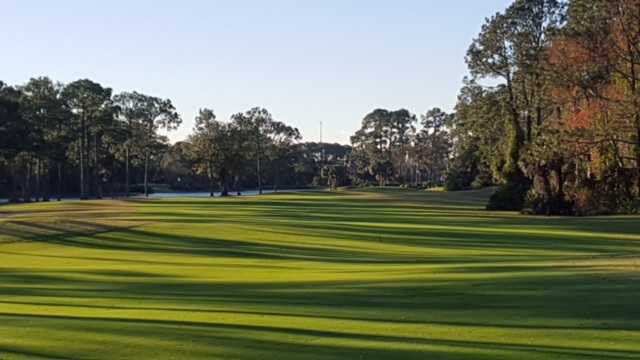 Indigo Lakes' 18-hole par-72 championship course combines beauty with challenge. 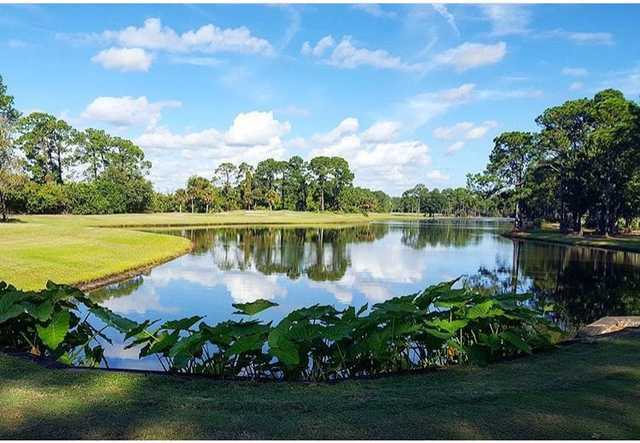 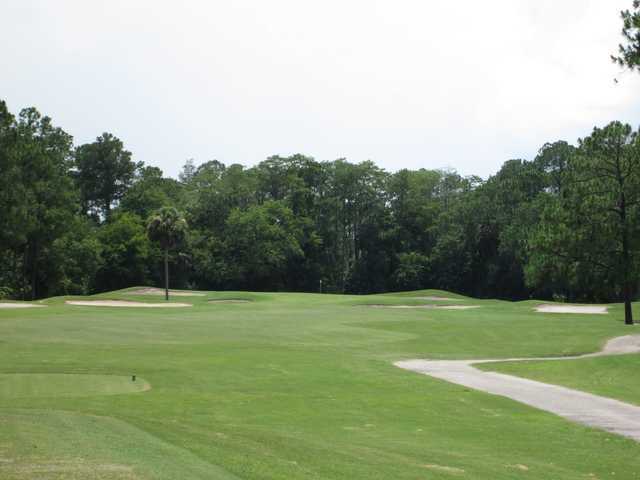 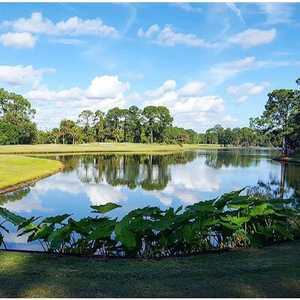 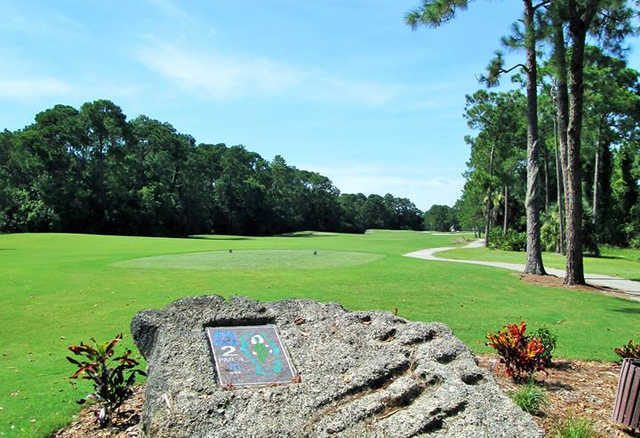 This Lloyd Clifton design has beautiful fairways, lush landscaping and challenging greens. 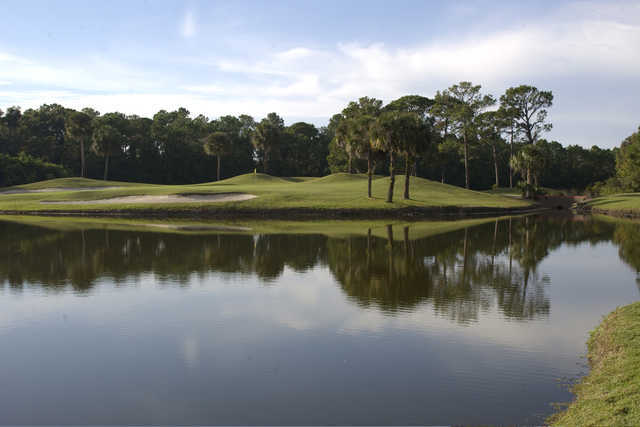 Away from the links, you’ll discover a number of ways to relax and unwind with family and friends. 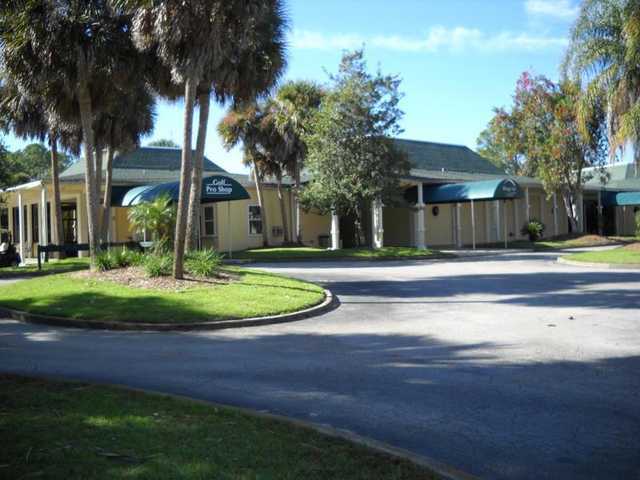 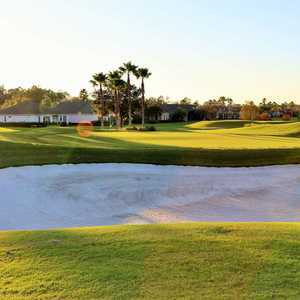 It has a spacious clubhouse, full-service restaurant and lounge, fully stocked golf shop and golf lessons by PGA professionals.